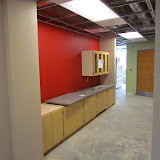 Three years in the process and two years in construction was what it took to realize this project. 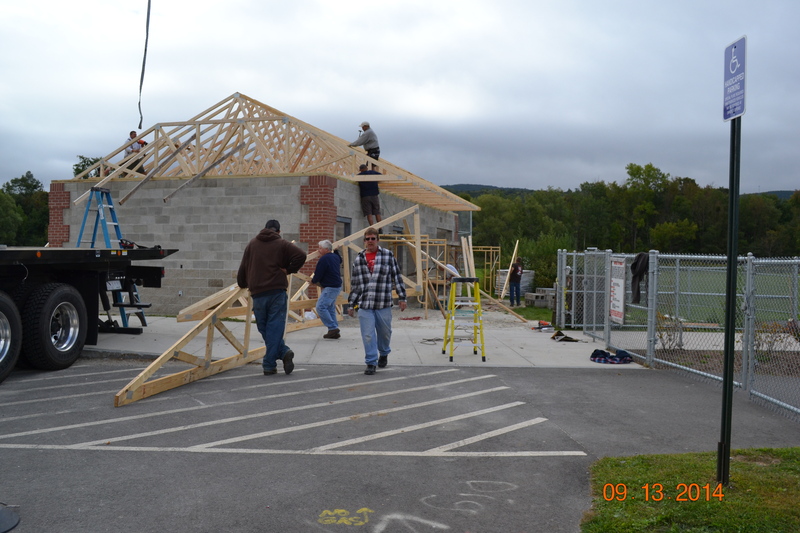 It took the hard work of many local businesses and community members. 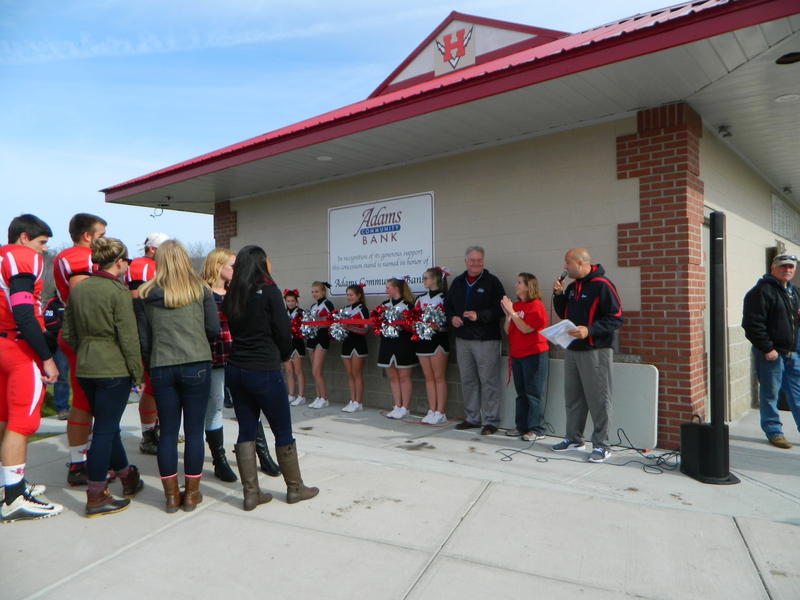 If not for the very generous monetary gift from Adams Community Bank, Hurricane Pride would never have been able to move this project past the conceptual stage. 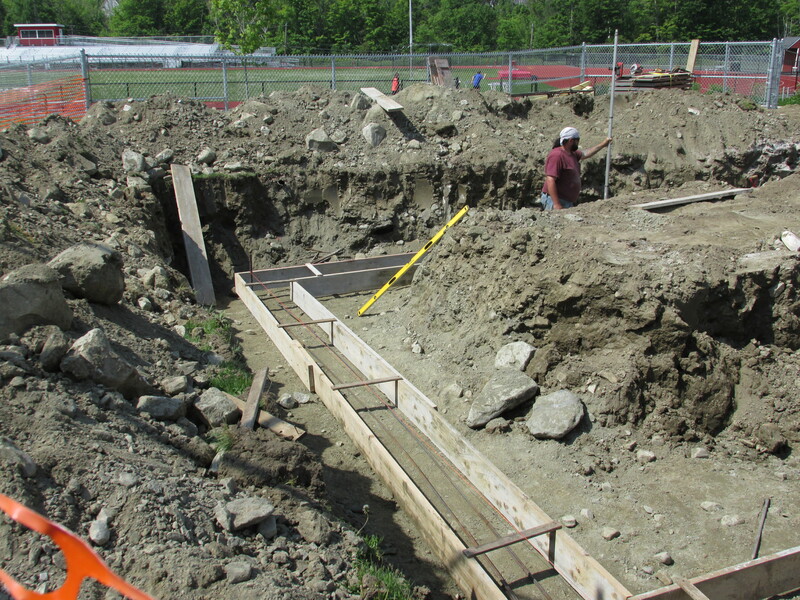 In addition to ACB, special thanks are extended to Delmolino and Sons for the excavation work, Adams Plumbing for their donation of time, material and equipment, Canterella & Sons for the masonry, and Geary Builders for their design workup, permitting, and building assistance; in addition to numerous other local business donations. 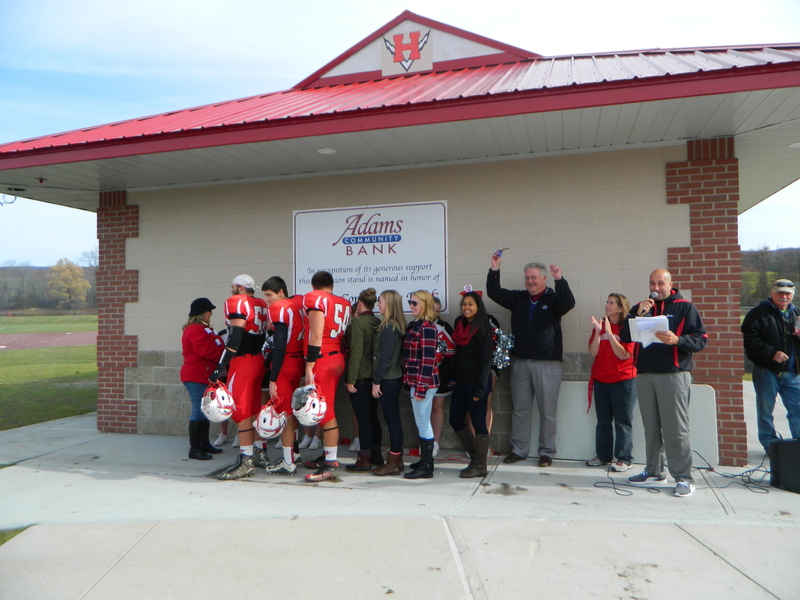 And to our dedicated community members led by John Burzimati, George Sweet and Bob Belini, who spent countless hours working on this project, Hurricane Pride personally “thanks” each and every one that was involved for their assistance. 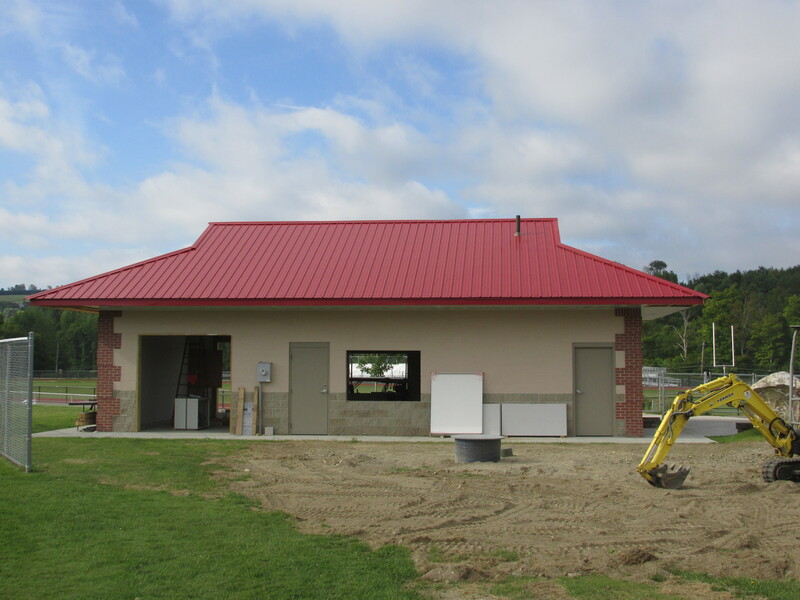 Hurricane Pride is excited as the multi sport concession building is moving right along. 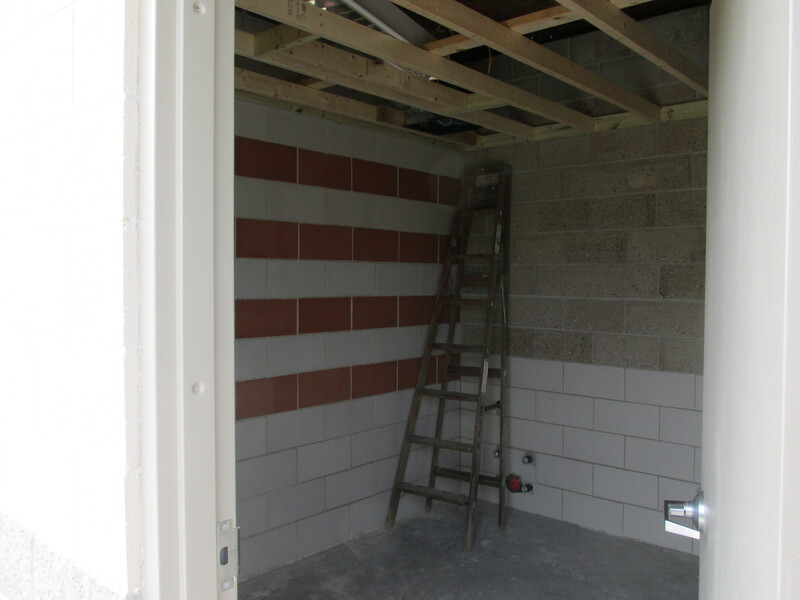 Building completion for this year will be early to mid October with a dedication later that month. Stay tuned for more details. We have some important information parents and community members need to know. Our school district is in financial crisis. We need everyone to help us write letters to our State representative and Senator to let them know that our children deserve the best education and right now we are not able to give that to them financially. 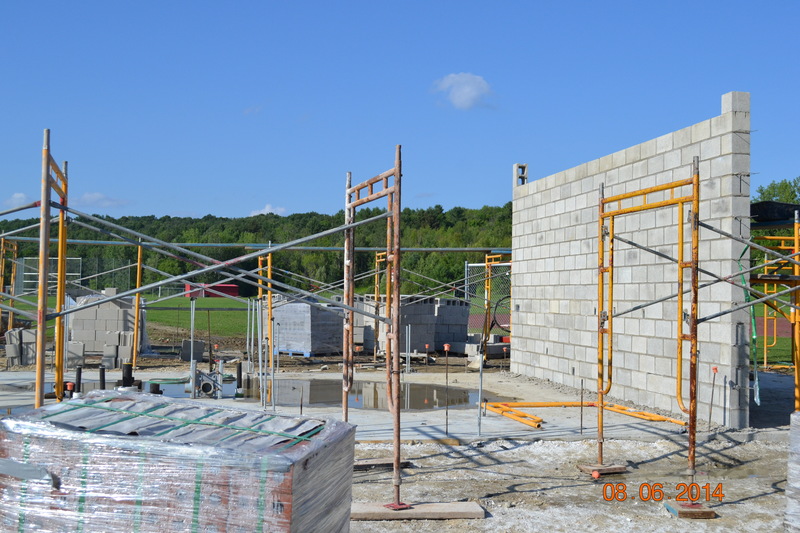 We have a short fall in the budget for our school district of approximately $1,000,000. Our towns cannot possibly come up with this amount of money to fill this void. Our district will have to cut 25-28 jobs for the 2015-16 school year. That is unacceptable. We were told by experts that we need to hire more classroom teachers, reading and math coaches, interventionists and a curriculum director. Not only can’t we afford to do so but we will lose at a minimum of 25 positions. We have comprised a list of information that should be included in your email to Senator Ben Downing and Representative Gail Cariddi. Rule of thumb is that if they get more than 20 emails on one subject then it becomes a top priority. Imagine the concern if we send 100. We need as many people as possible to send an email so that we can get our school district the financial help it needs. Our children deserve this. All emails should be sent with the subject line: Adams-Cheshire Regional School District. Please include the following information below in your email. *We have the LOWEST per pupil expenditure in Berkshire County. 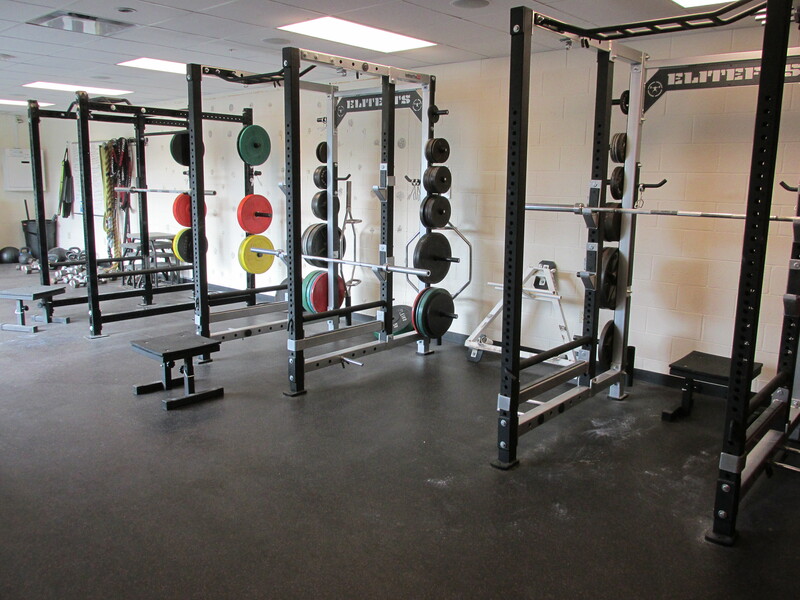 Our students receive approximately $12,500 per school year. Some districts are as high as $19,000 per student. This is not OK. Our children deserve the best too! Let them know we need their help. 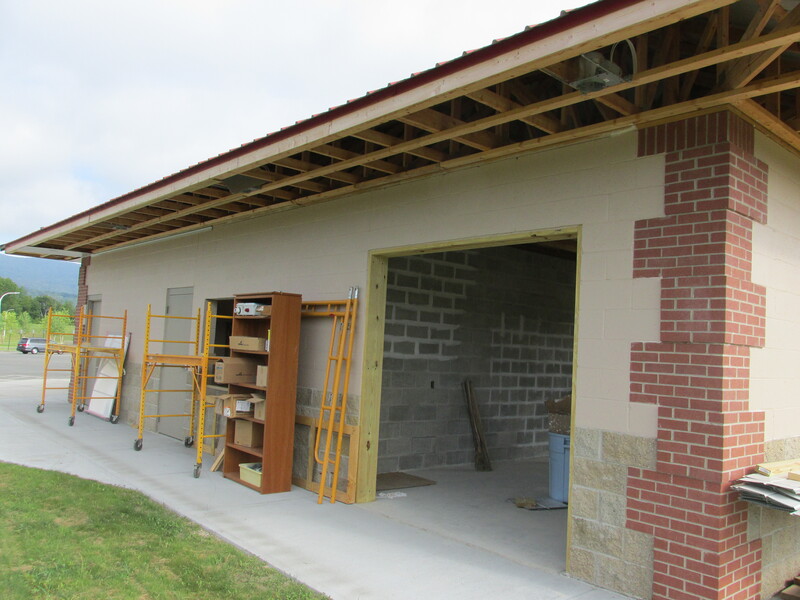 *Our buildings are old and in need of some repairs that will cost approximately $1,000,000. The roof repair for CES is $300,000. 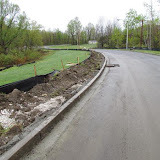 We also have additional maintenance and repairs needed which will cost approximately $200,000. 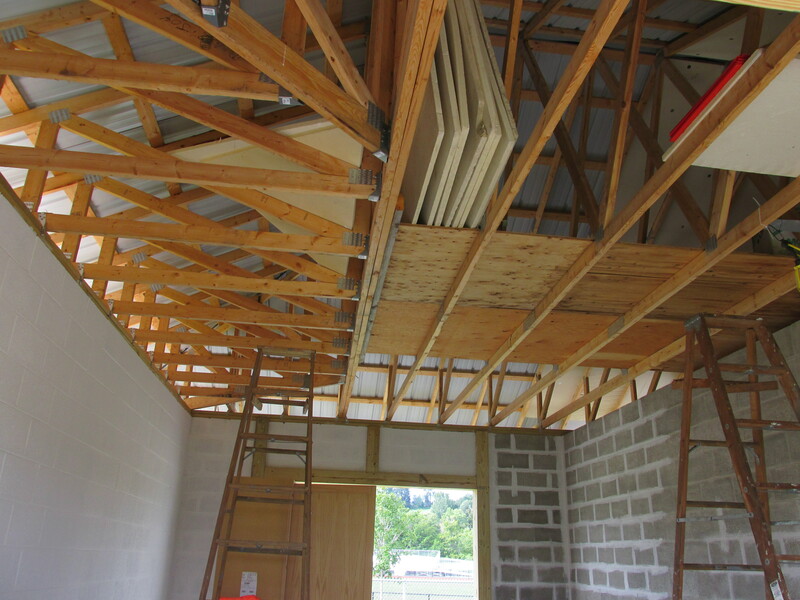 Plunkett needs the roof repaired at a cost of $400,000 and the additional maintenance needed for Plunkett will cost $400,000. *Pittsfield and North Adams are eligible for grants that we cannot receive because they are labeled a city and we are a town. These grants would help to fund staff, technology, supplies, etc. Right now we need new computers for both schools. We will begin a new testing in the near future called PARCC testing and that will require students to have computers. Right now we only have enough computers for the students to share. They only receive 1-2 days of computer classes per week due to the lack of technology without a computer teacher. Most schools have a computer for each student and they work with them daily. Our students are at a big disadvantage. *We should receive 100% reimbursement for our transportation. 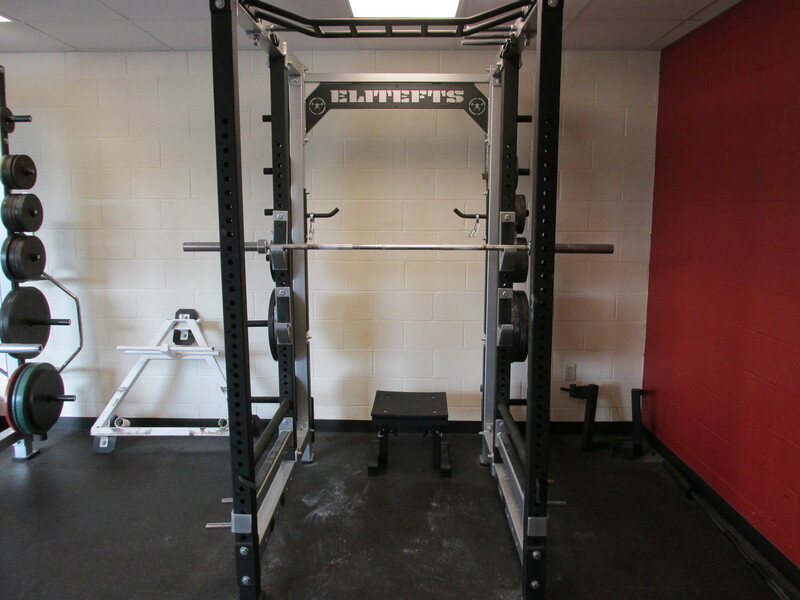 They promised this years ago for regional school districts. We only receive 60% (this just changed…) reimbursement at this time. We get NO reimbursement for special education transportation or the 2 buses that transport Bart students. *The formula they use to figure how much we pay to send a student to Bart has to change. We spend approximately $14,500 per student we send to Bart. We have about 62 children going to Bart. This totals $700,000. This could almost close the gap in our budget. This formula needs to change. They need to look into this. Please take this seriously and write a letter for our Schools. Make sure you are aware of any meetings or voting that may take place. Our children deserve the best education. They should not have to settle. For more information you can go to the budget meetings, we post it on our Cheshire PTG Facebook page and Cheshire /Adams Moms. This information is also posted on the school district website: acrsd.net. 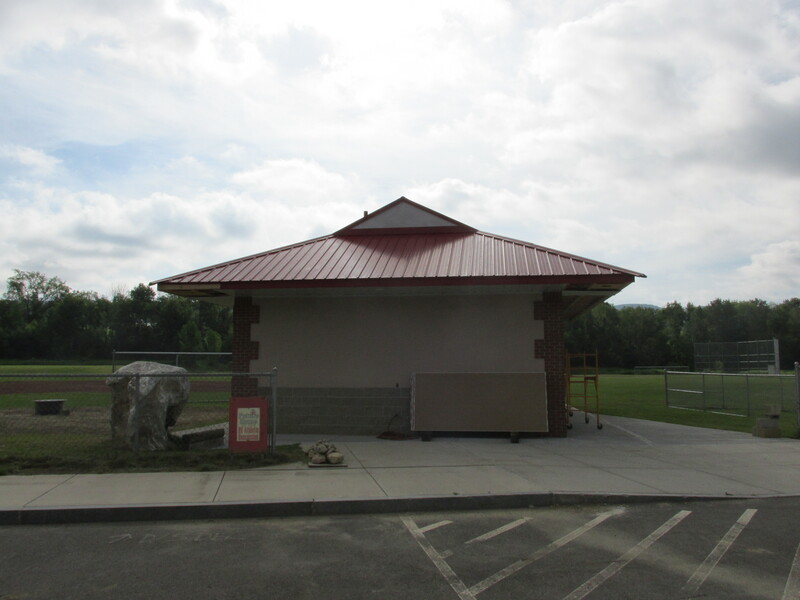 There are a couple of Budget meetings at Hoosac Valley during March as the final budget must be completed by March 31st. 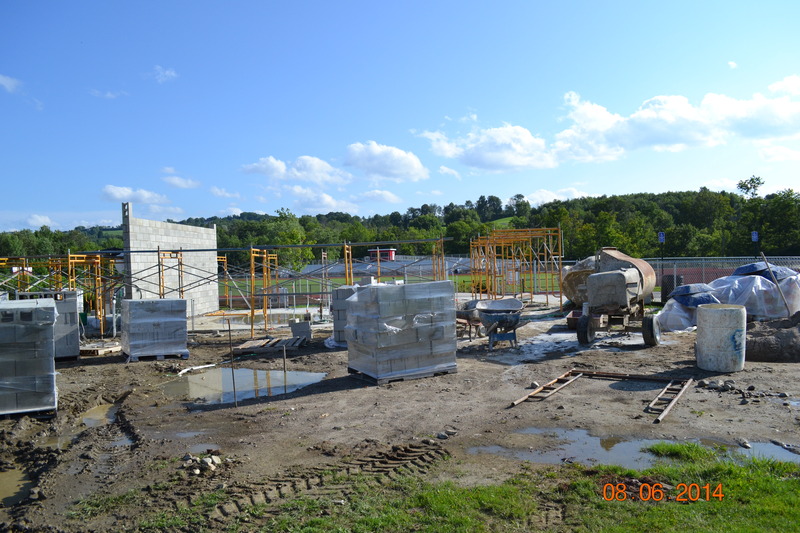 Please check the school website for date information. 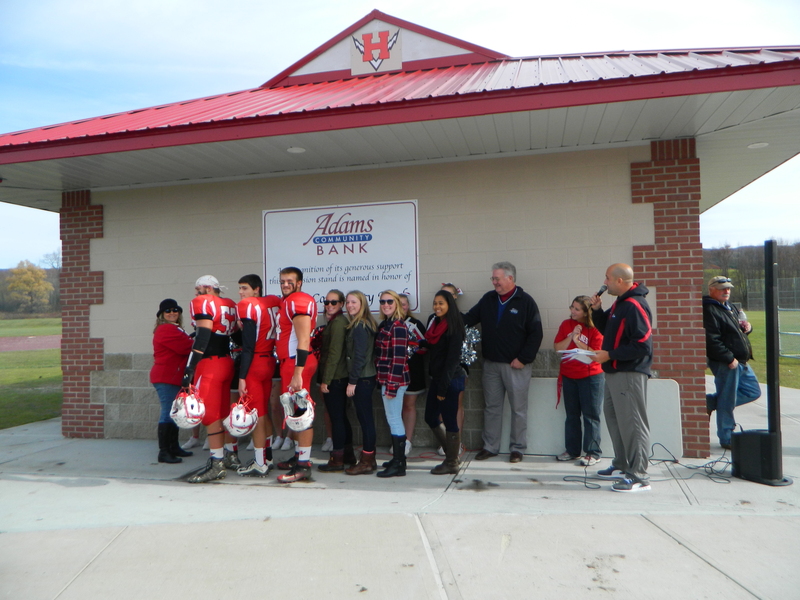 Also attend the town meetings and show your support for your school. The towns need to know that education and safety are our top priority. This is not something that can be changed by just one voice. These are your elected officials. Please let them know what is most important to you! So please take a minute to either email or write to both our Senator, Ben Downing and to our Mass. State Representative, Gail Cariddi. 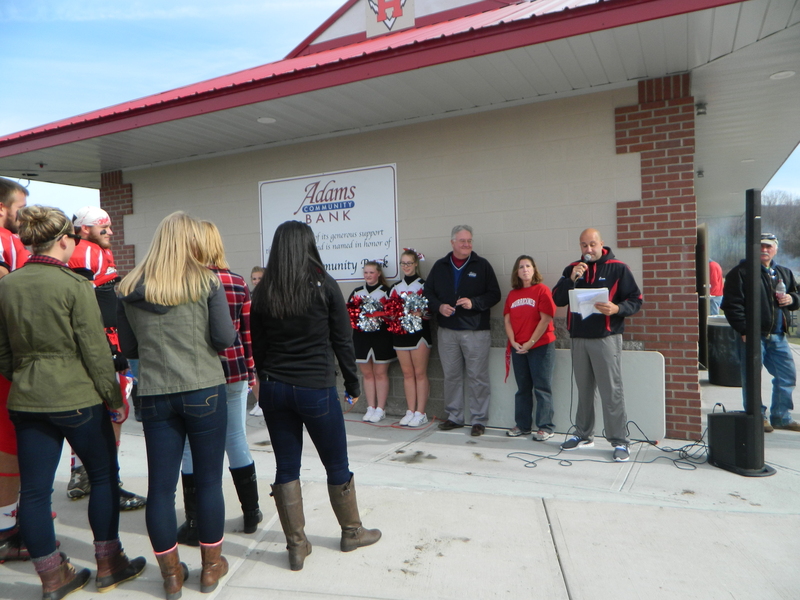 Please remember to put Adams-Cheshire Regional School District in the subject line for all correspondence. This budget crisis affects every student in our school district. Please take a minute to let our representatives know that you are concerned for your children’s educational future! 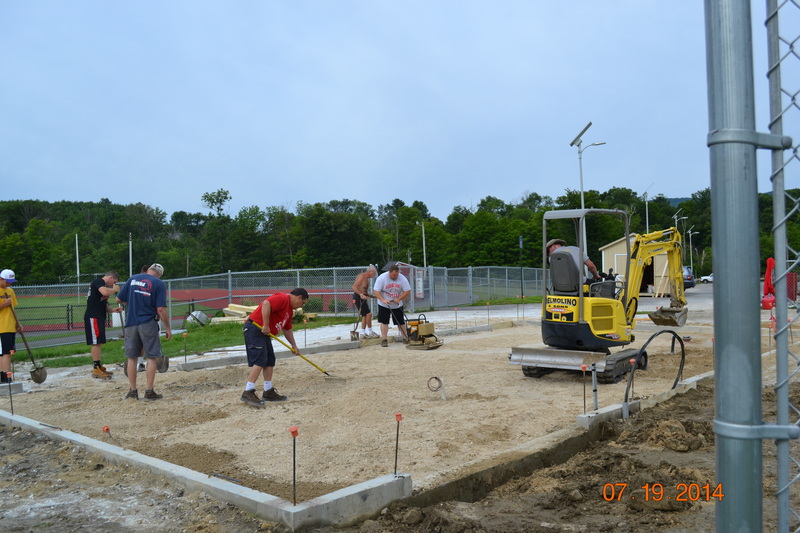 Hurricane Pride is excited about the latest updates on the Hurricane pavers and our Mult-Sport Concession Bldg. 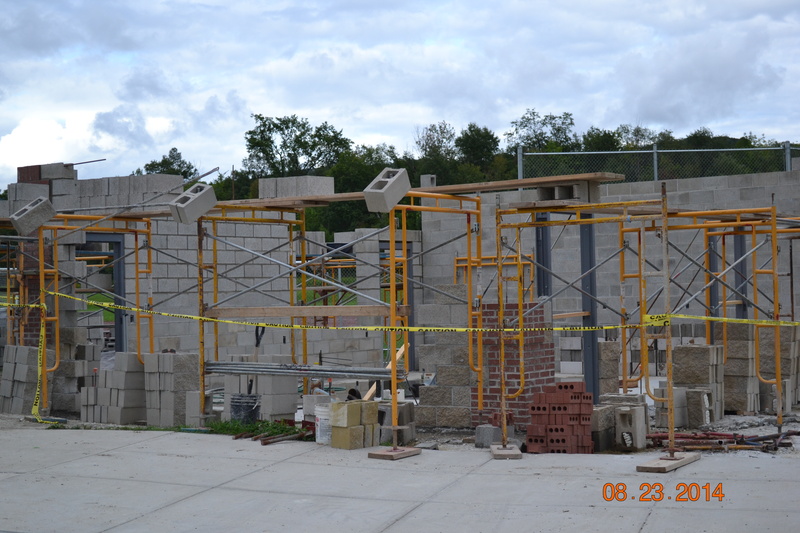 Our first set of pavers were ordered and installed this past month outside the Alfred W. Skrocki Performing Arts Center. 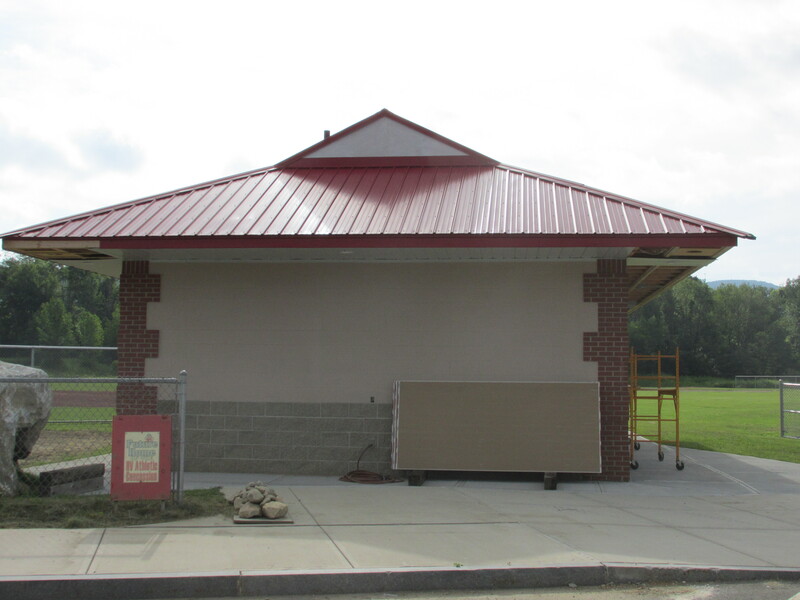 Twenty-two pavers were ordered and installed, and they look awesome. 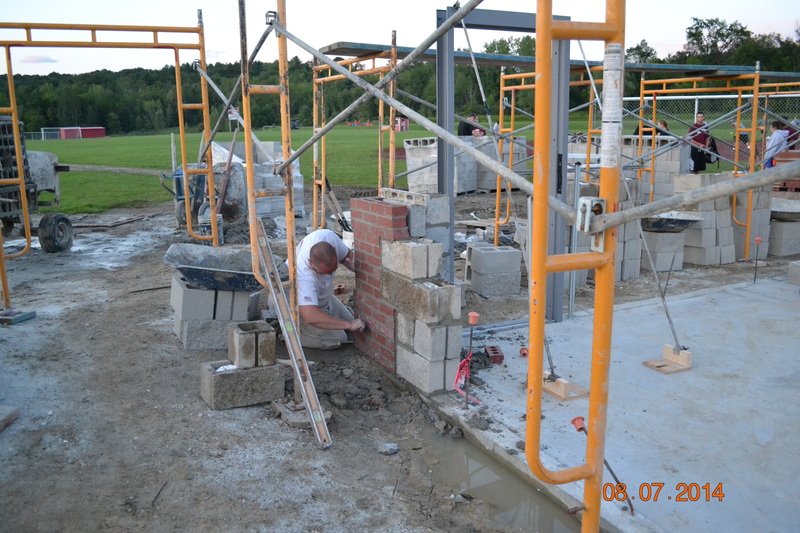 This paver project continues with new pavers being requested. 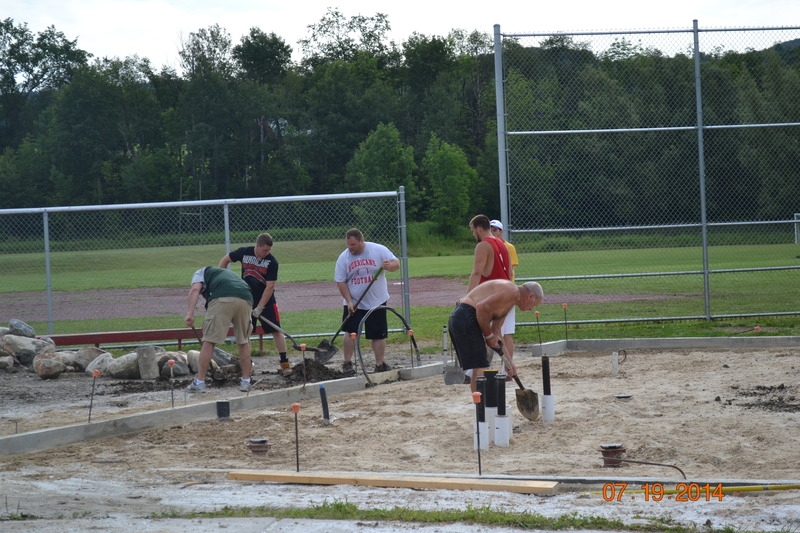 The paver cost is $100 and you have three lines of text with a maximum letters and spaces of 20/line. 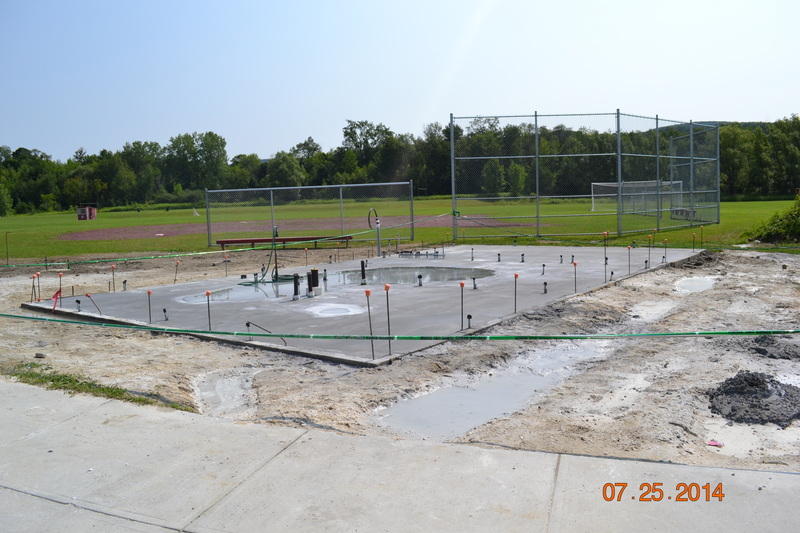 The paver form is located below on this site. 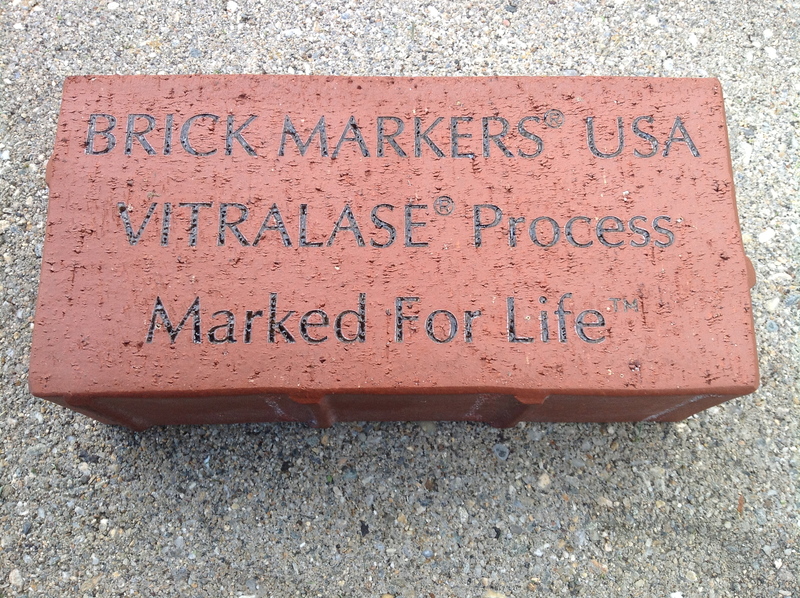 Orders will be taken until March 31, 2015 for the next shipment of pavers. 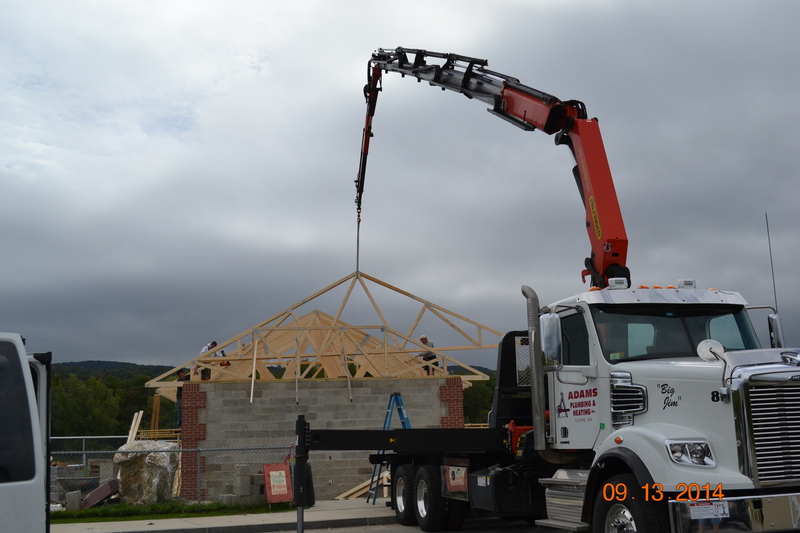 Without their dedication and support we would not be making the progress that we are. 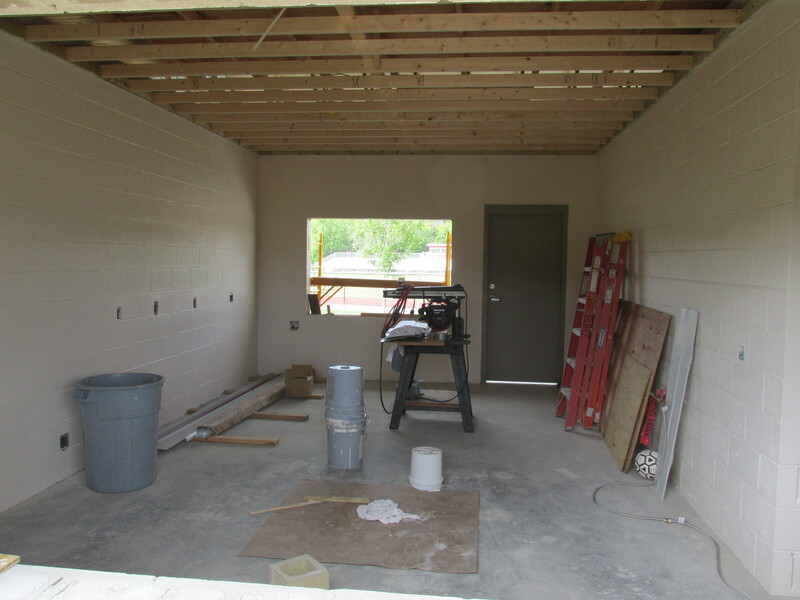 Once completed, the building will contain bathrooms, a center concession area with direct views to the football, soccer fields, and storage. 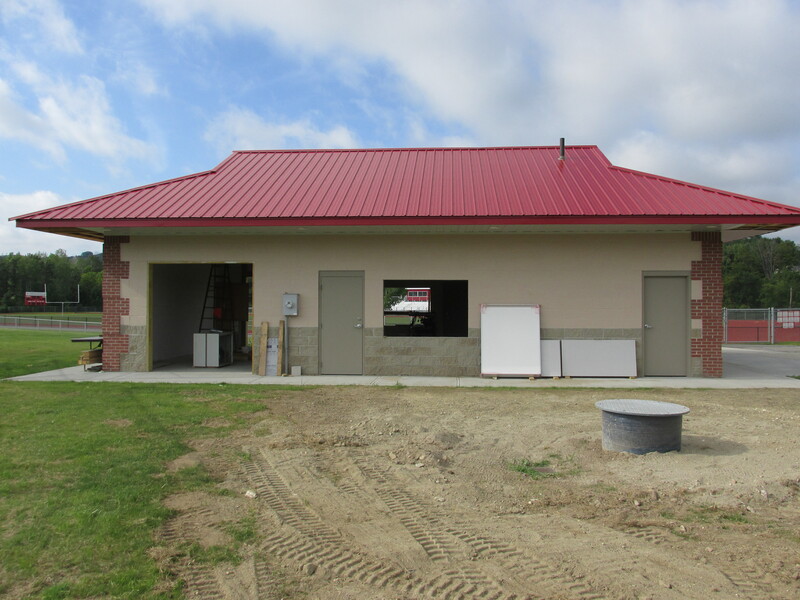 This building will house all booster club concessions and school activities requiring an outdoor concession facility. 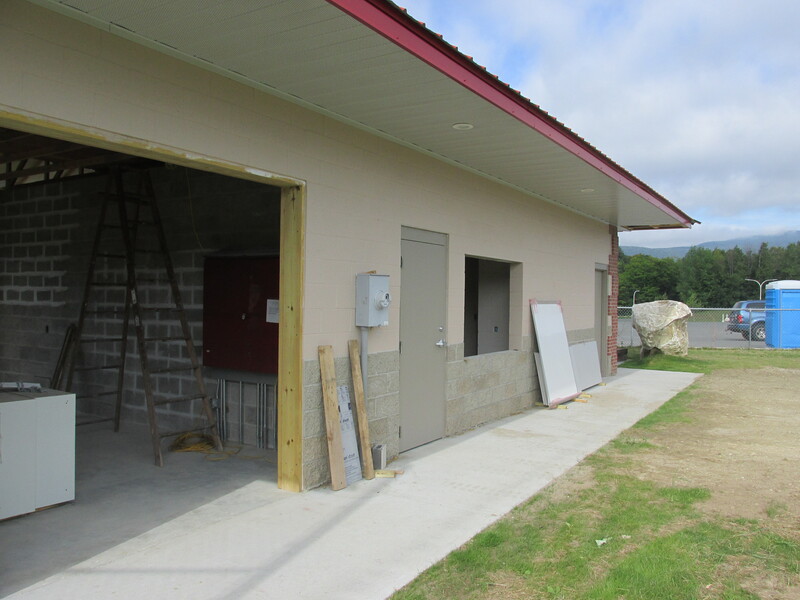 We will be looking for additional community support to help us continue the construction of this facility; please consider offering a couple of hours when help is requested. All of your support is greatly appreciated! 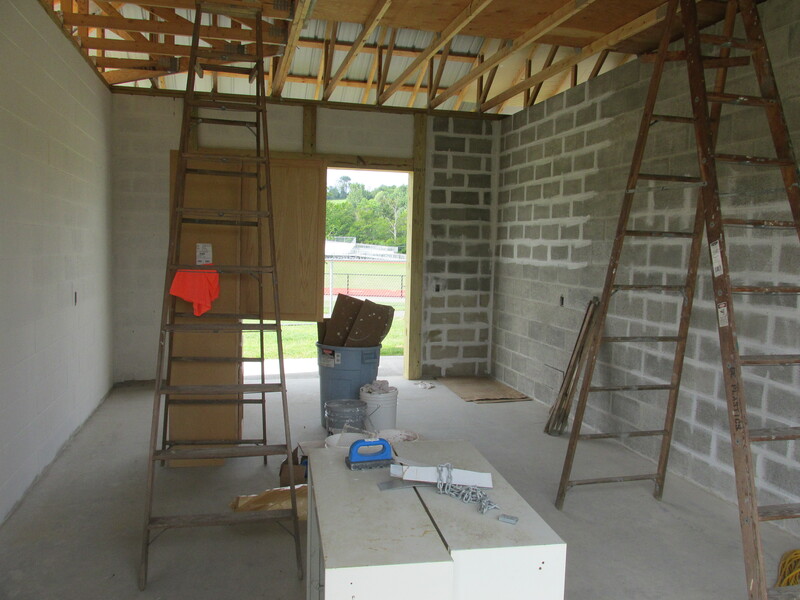 Construction for the multi-sport concession building began the week of June 2. 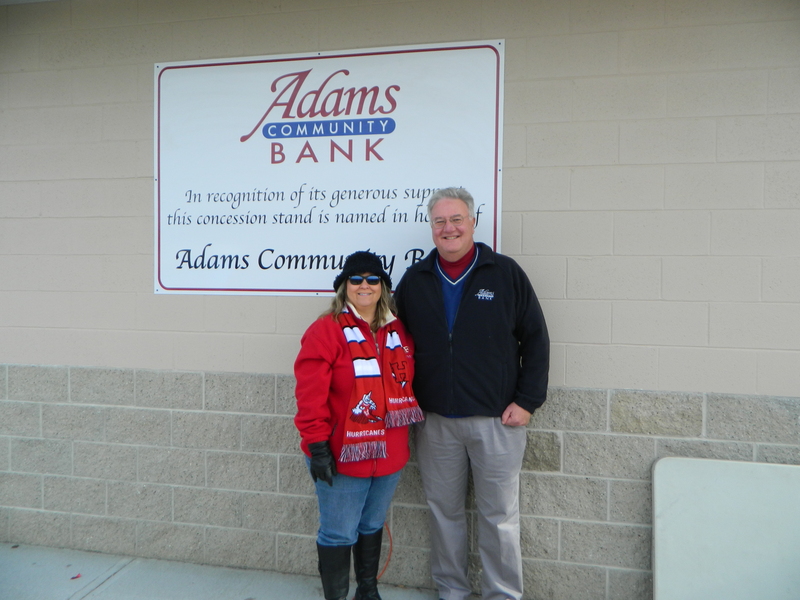 Thanks to the generous donation of Adams Community Bank, this concession building will service the football, soccer and baseball field areas along with field days as deemed needed. 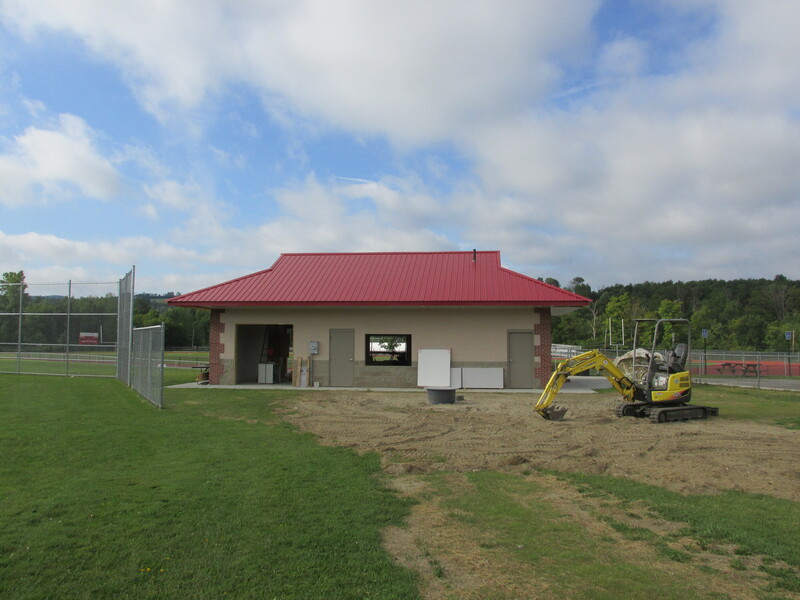 Plans include two access areas for servicing customers, restrooms and storage. 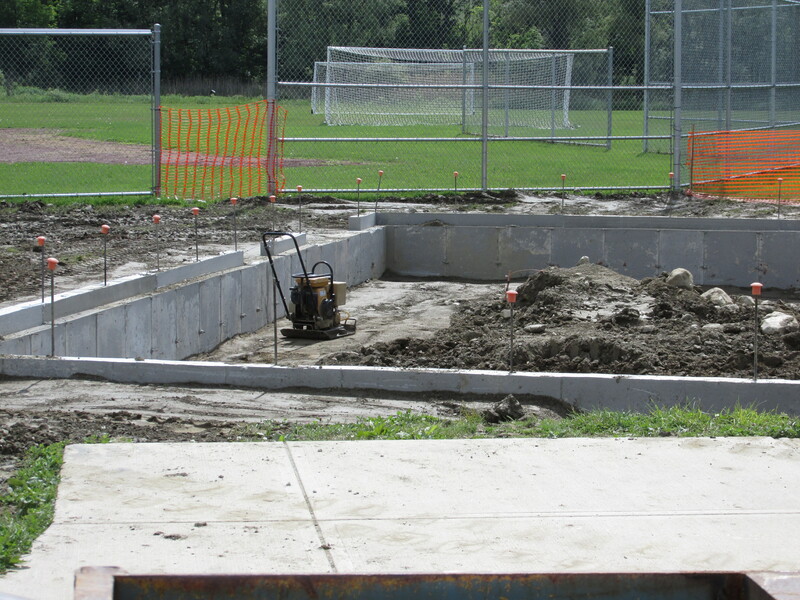 Anticipated completion is late summer early fall. At that time we will hold a formal dedication. 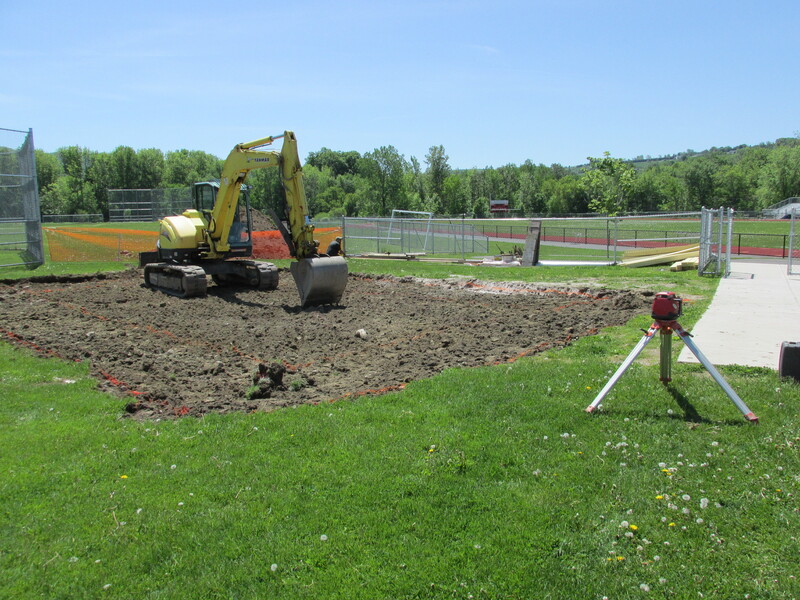 Watch for construction updates posted on the HVMHS website and on Hurricane Pride. 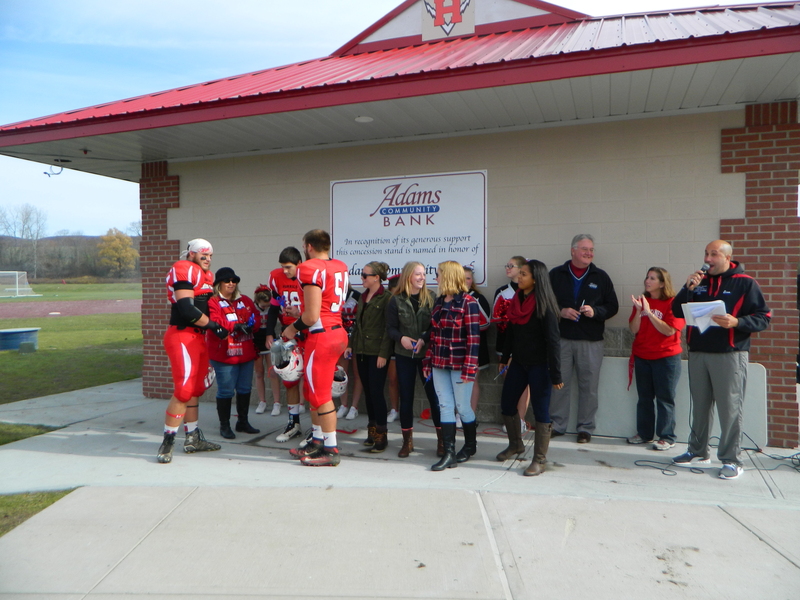 Hurricane Pride is a group of parents, student athletes, coaches, alumni, and community members that have come together to support the educational and athletic programs for Hoosac Valley Middle and High School. Our belief is that our future is with our children and we are focusing our efforts on the development of a strong body and mind for our youth. 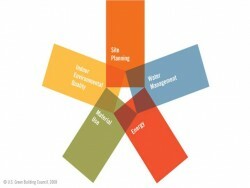 A well rounded child is a happy and successful future leader of our community. 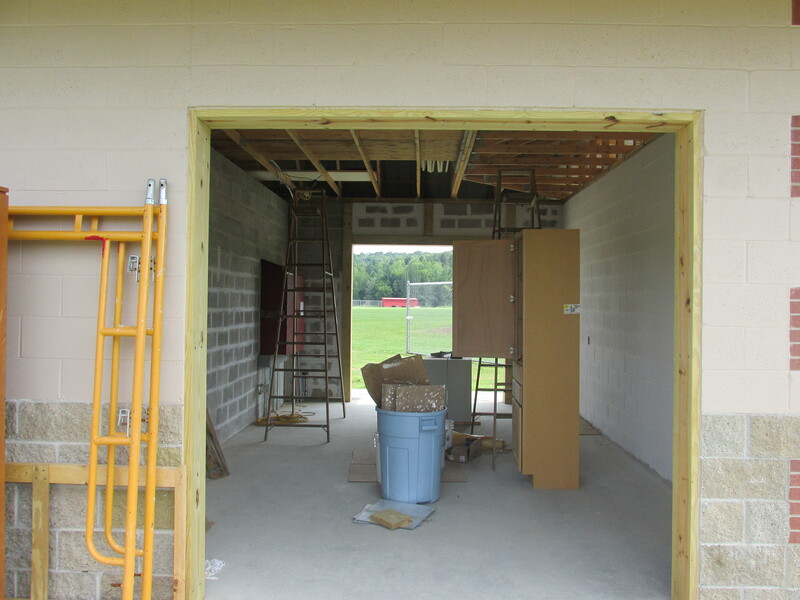 Hurricane Pride has identified two projects they will be raising money: 1) equipment for our strength and conditioning room at the newly renovated middle and high school and 2) the building of a multi-use concession building. 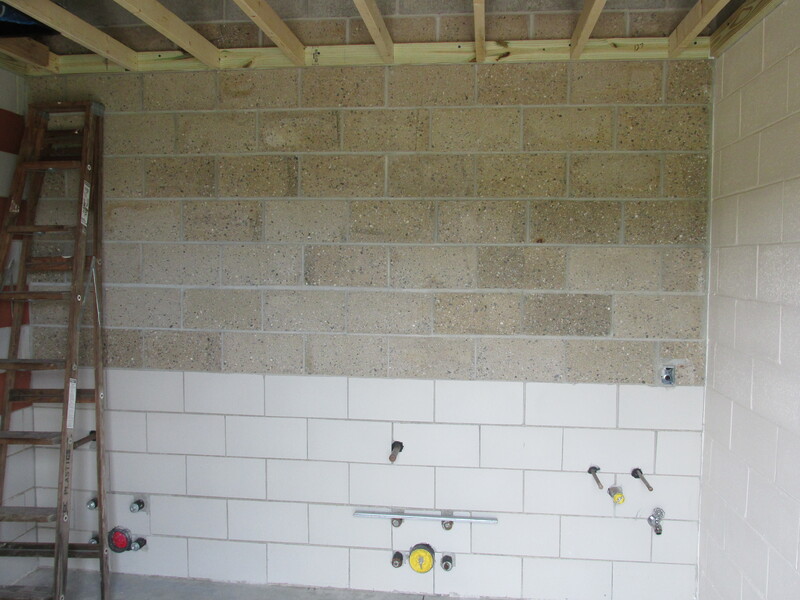 Both of these projects are not within the scope of the renovation project and have become the focus of this group. 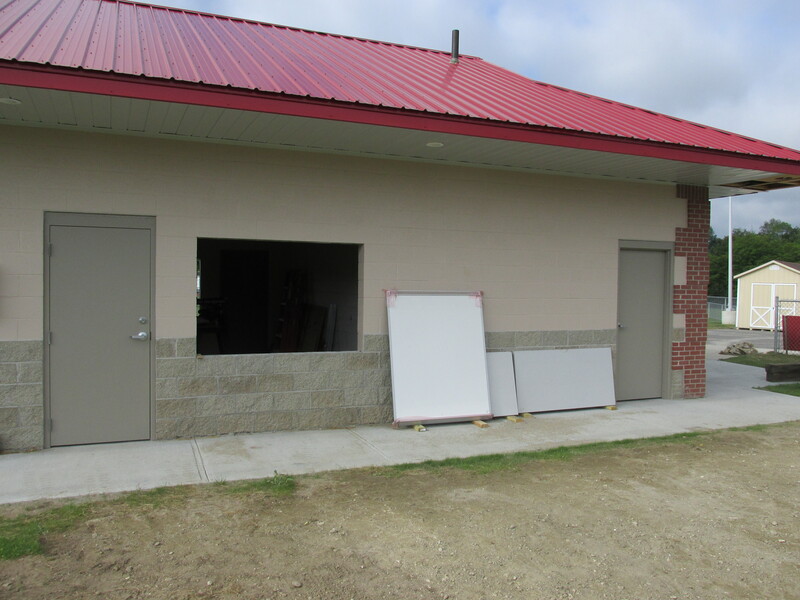 Our goal is $70,000 of which $29,500 will be earmarked for weight/training equipment and approximately $40,500 towards the building of the concession building. 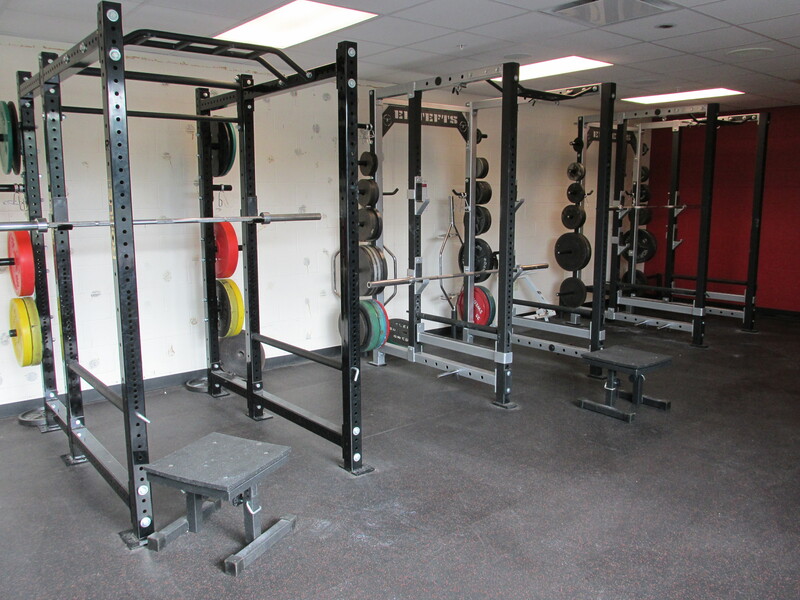 The strength and conditioning room will be equipped with multi-use squat and bench racks with rubber platforms, rubber weights, glute ham developers, medicine balls, ropes, dumbbells, and soft impact Plyo boxes. 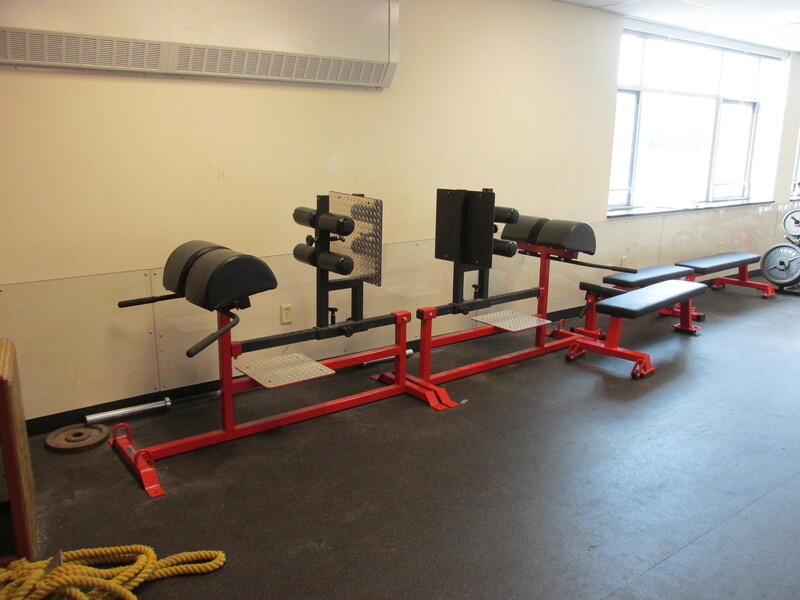 This equipment will be available to all students so that they can condition within their own school. 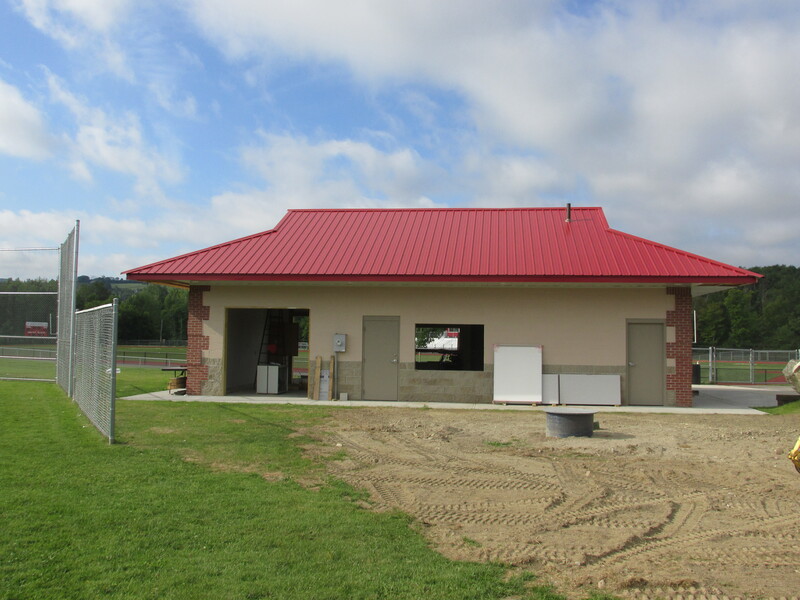 The concession will be available for use by baseball, cross-country, football, soccer, softball, and track and will have storage space and bathroom facilities. 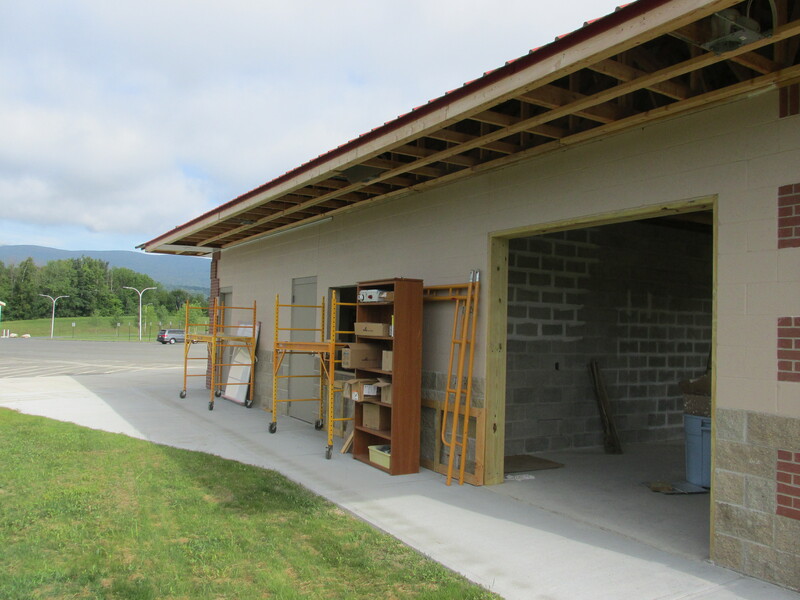 Donated building services are being sought for the construction of the building, but monies will be needed for supplies, plumbing, and electric. 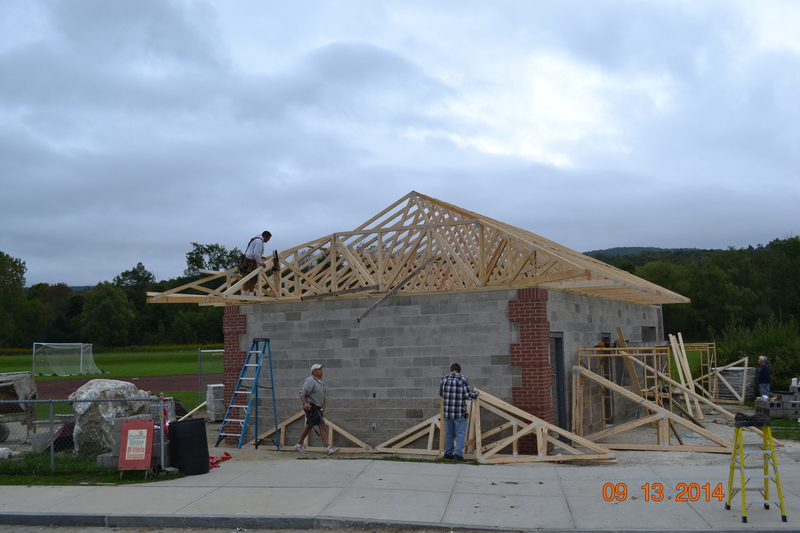 Donations to this effort may be considered tax deductible. 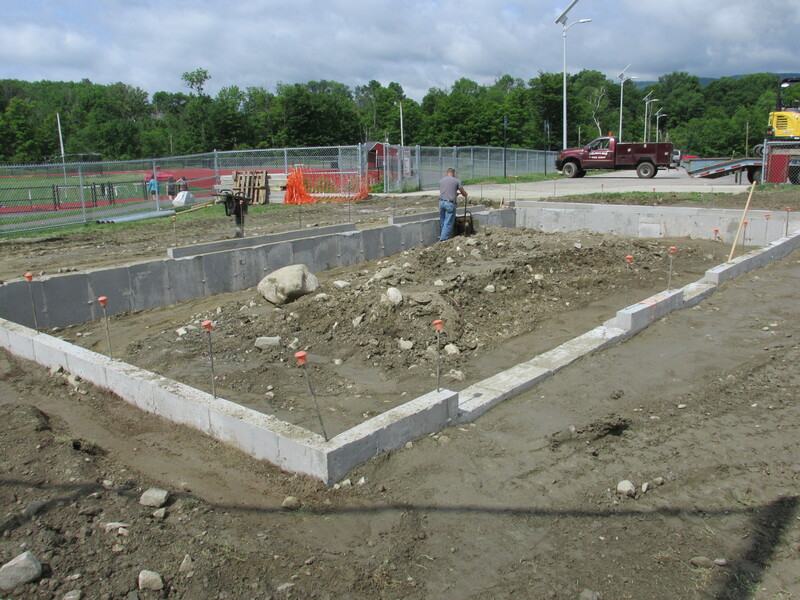 Our efforts will kickoff on July 9, 2012.Donations to these projects may be made through an online Pay Pal account or by mailing a check or money order to the high school c/o Hurricane Pride. Additional information is located at: www.acrsd.net, Facebook.com/HVPride, and www.hurricanepride.com. 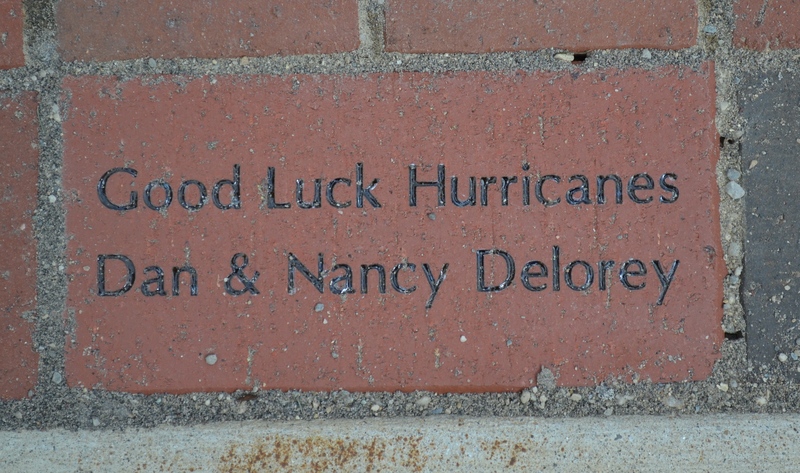 Hurricane Pride will also be providing the opportunity to purchase inscriptions on the brick pavers that are part of the renovated arts entrance at HVMHS. 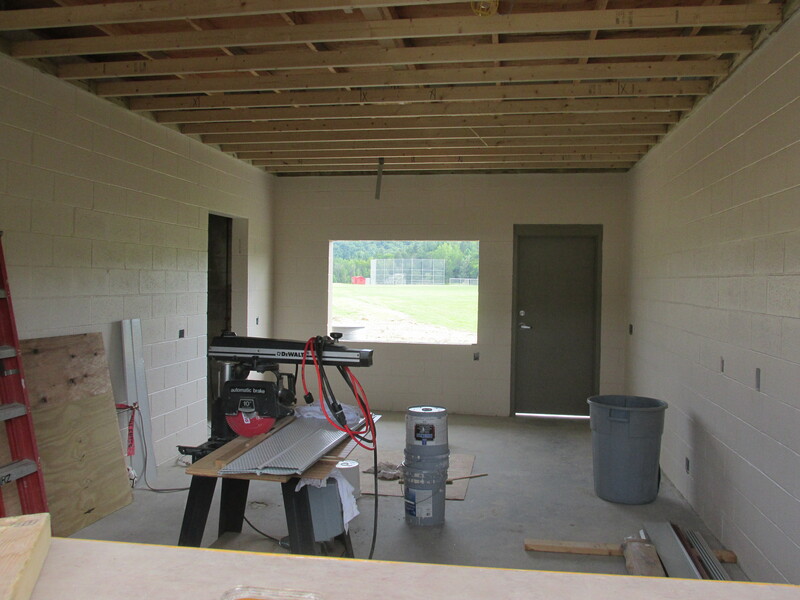 The monies will also be earmarked for the strength and conditioning room equipment and multi-sport concession building. Order forms will be located at Hurricane Pride on Facebook and the District’s website. 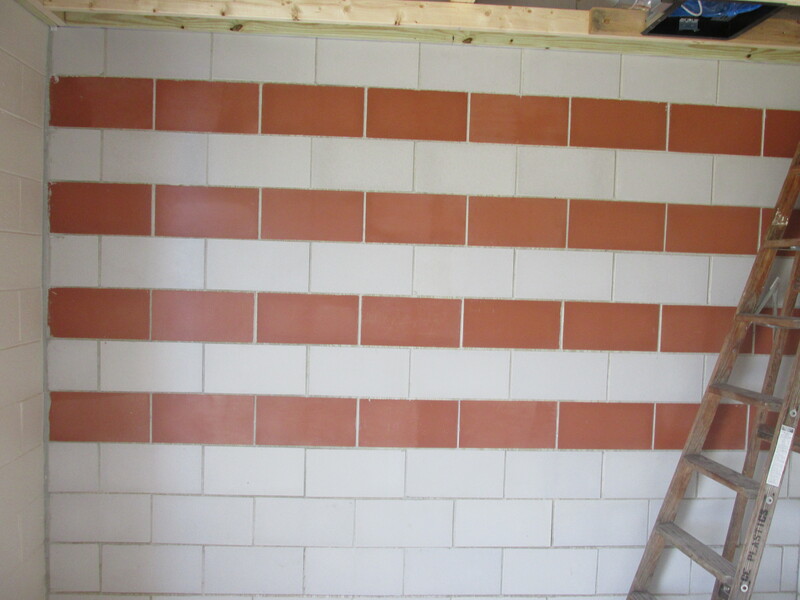 A sample of the brick pavers will be available at HiJinx on July 30 at the Hurricane Booth. 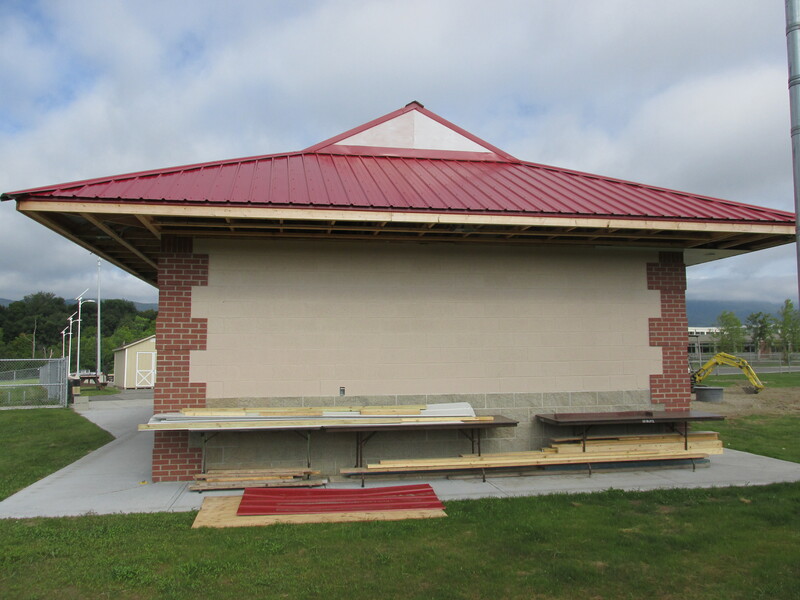 In addition to the availability of purchasing inscriptions on the brick pavers, the group will be planning a fundraising dinner event with more information to follow. 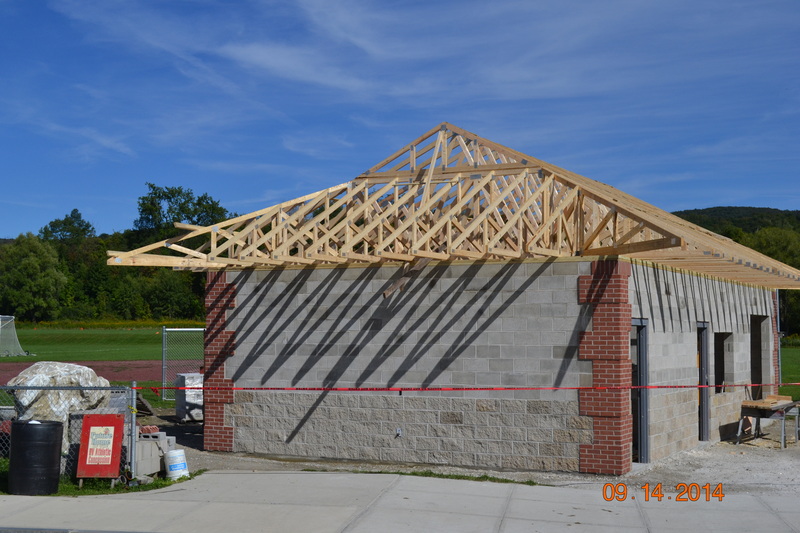 Monetary updates to our fundraising efforts will be posted on Hurricane Pride, Facebook and the school’s website so you can watch us grow. Alumni, family and friends, please help support our efforts!